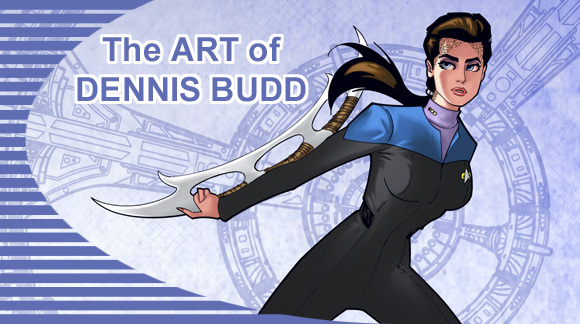 This page is dedicated to my art collection of Star Trek's Lt.Cmdr. Jadzia Dax and Capt. Kathryn Janeway. Click on the pic to visit the artist's website. No permission is granted to re-use or alter images without expressed written consent.